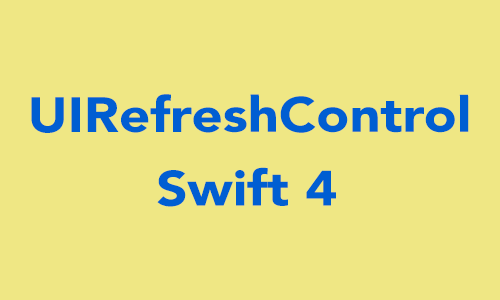 UIRefreshControl providing the refreshing control on ScrollView, TableView and CollectionView. 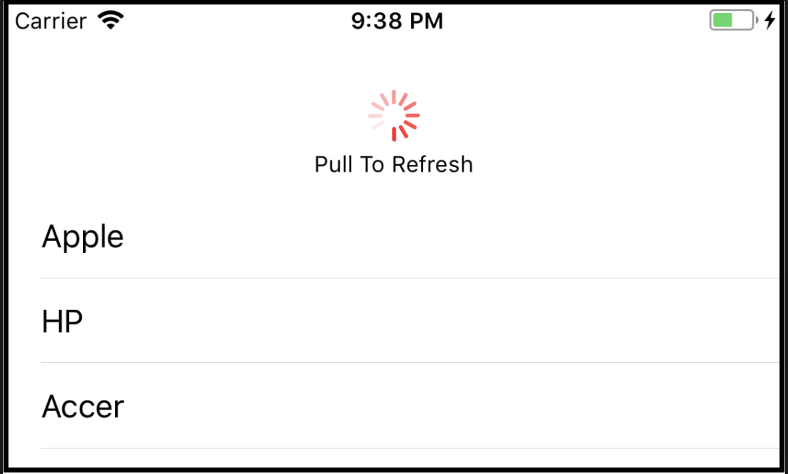 this tutorial we are study how to use UIRefreshControl over the tableview. 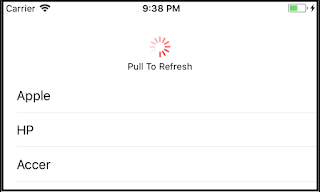 UIRefreshControl is use over tableView whenever the webservice data display and reload on tableview. @IBOutlet var refreshtable : UITableView! // Refresh control add in tableview. // Call webservice here after reload tableview. let cell:UITableViewCell = tableView.dequeueReusableCell(withIdentifier: "cell") as UITableViewCell!